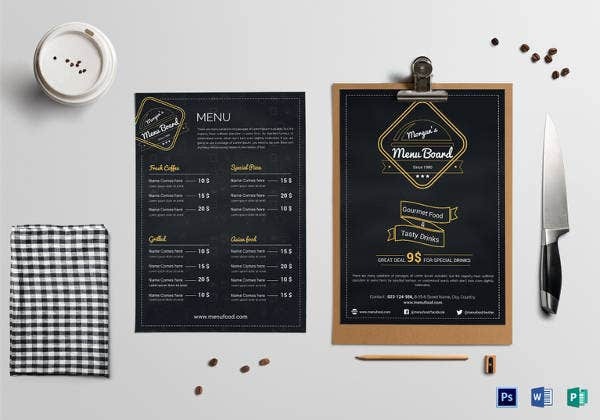 33+ Menu Board Templates – Free Sample, Example Format Download! 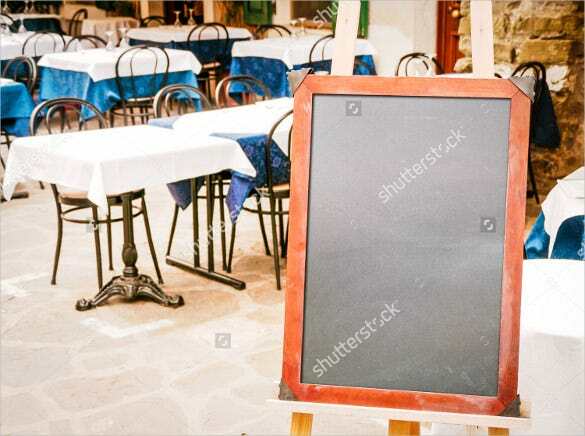 A menu board is now becoming increasingly popular in restaurants and diners. It is environment friendly, as it reduces the need of a separate menu card for each table. Plus, it is bright and attractive! It is technically the first thing people notice when they come in. 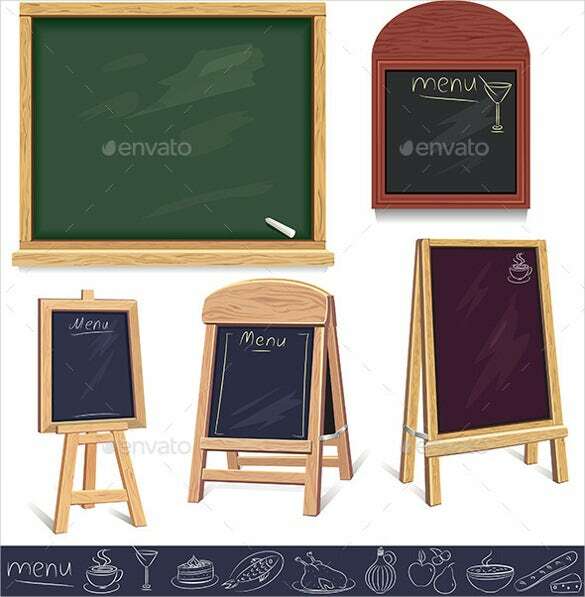 For good ideas for menu boards, you must look up restaurant menu design templates. 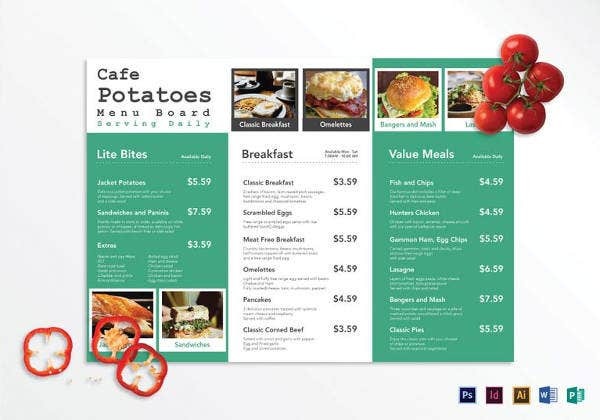 You can also see Free Menu Templates. 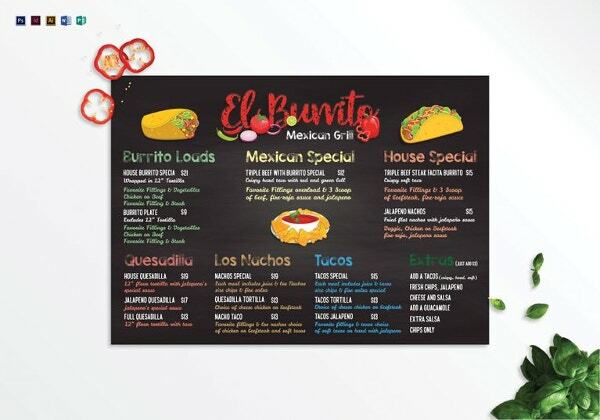 A menu board template sample would allow you add the names of all your food items, beverages, combo meals, images of some items to attract the customers, desserts and most importantly, the prices of the individual items. So what are you waiting for? Download one today! 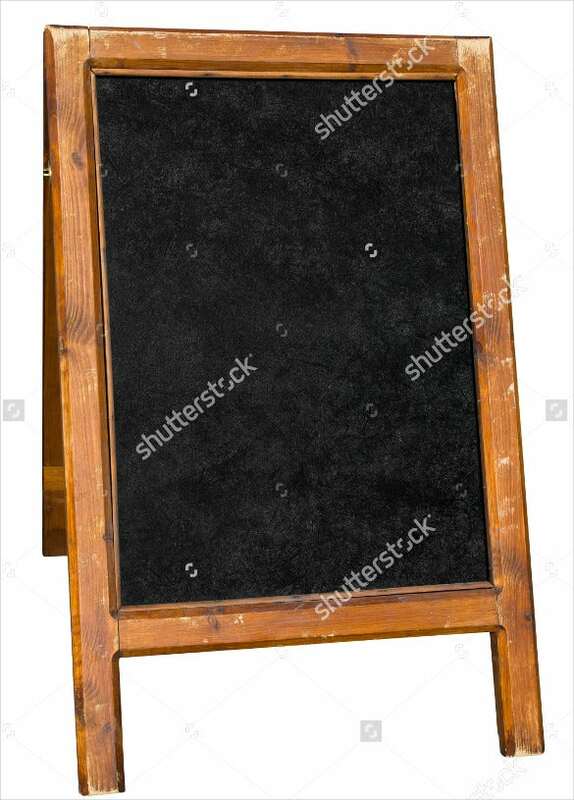 You can also see Menu Templates. 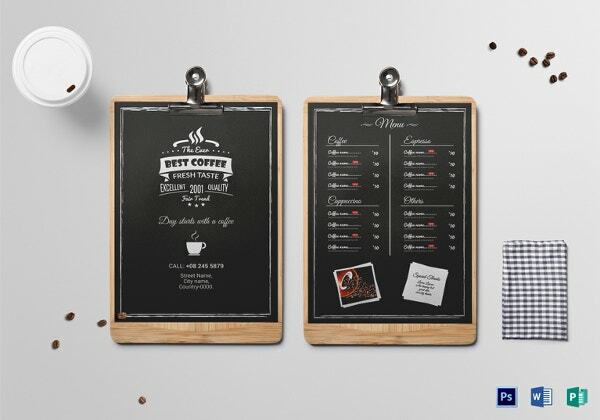 This beautiful wooden look menu template can be yours today. 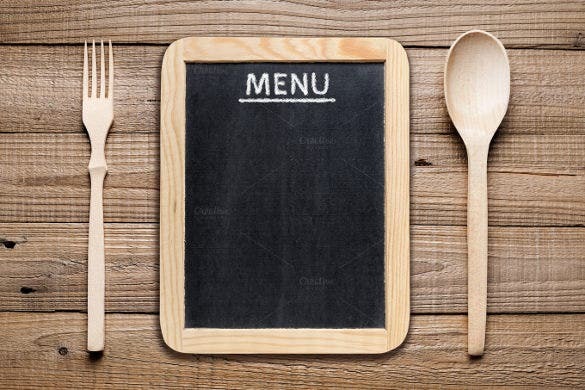 The sample allows you to write the menu and make changes any time you wish. It is available for download from this site. 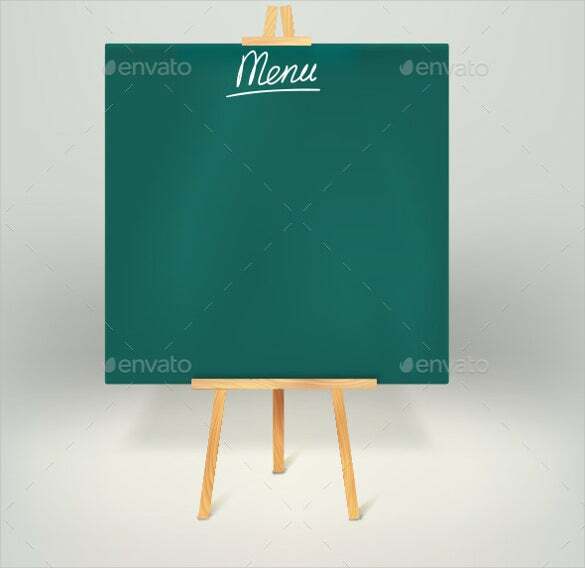 If you want your wedding to have a great menu you can consider using our menu board template sample. 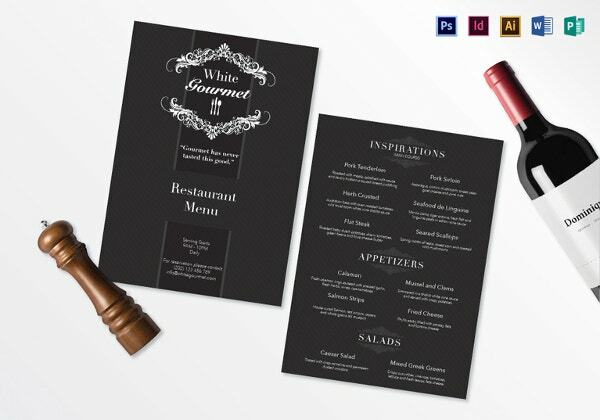 The design itself is impressive even before one looks at the menu content. 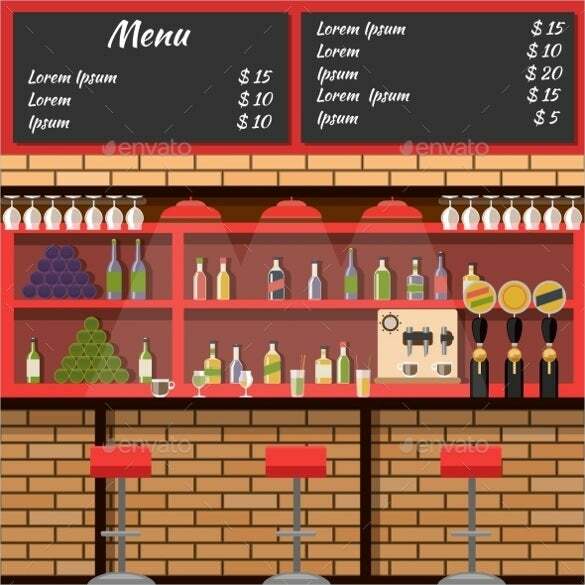 Anyone can now make attractive menu board using our example that is available for download here. 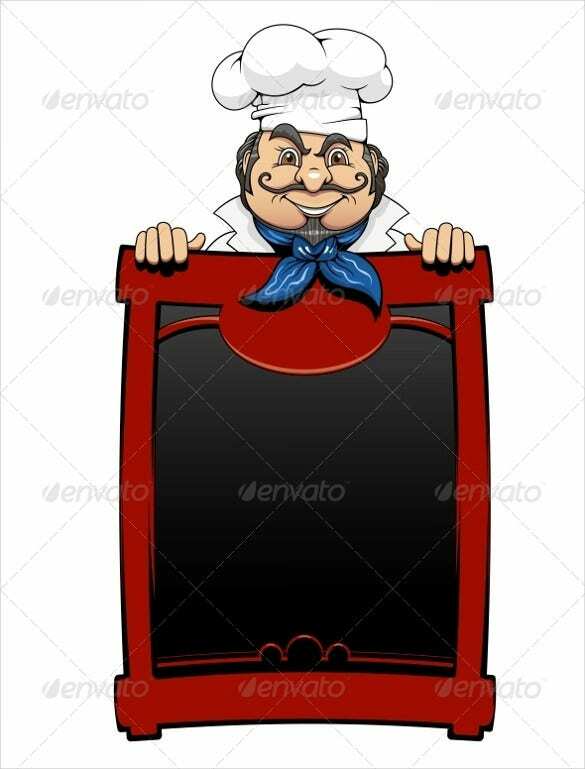 It brings out the lovely menu board design to make your customers very happy. 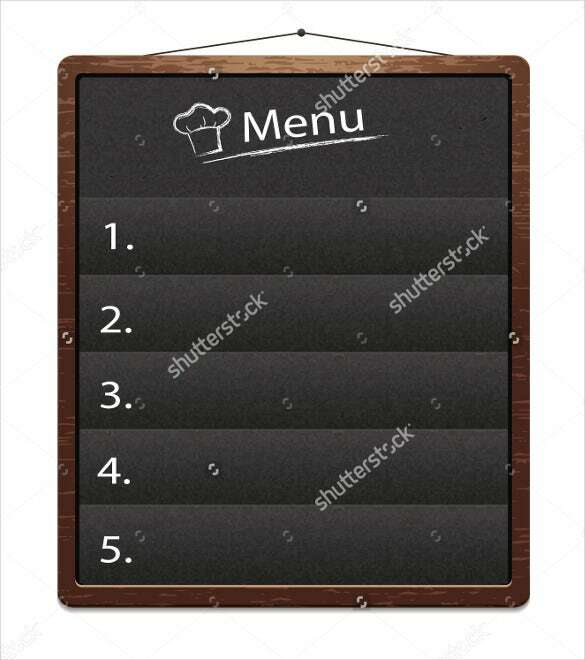 With this simple menu board, you can create a wonderful menu for your restaurant. 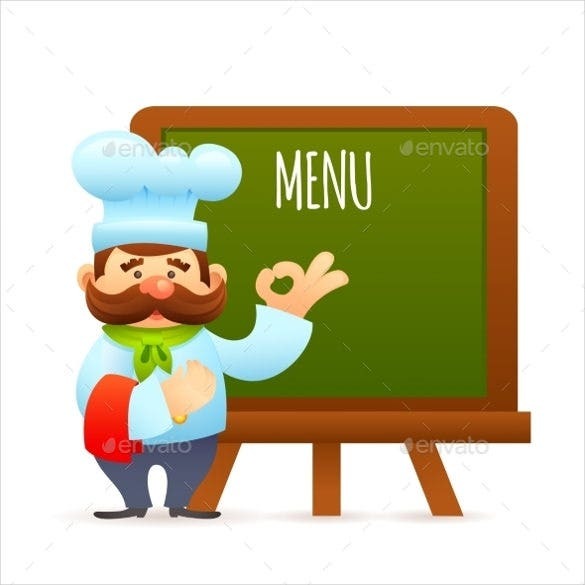 The sample template can allow you to edit the menu content any time. Get it from this site today. 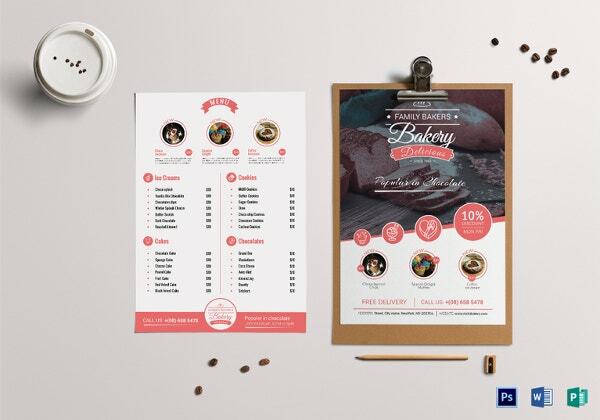 In order to make a simple and lovely menu on a menu board template, our designs can help you achieve that. 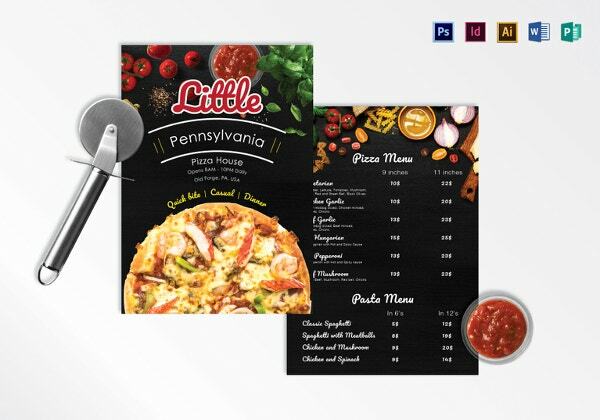 Download the sample here to create your menu today. With improvement in technology comes some great discoveries. 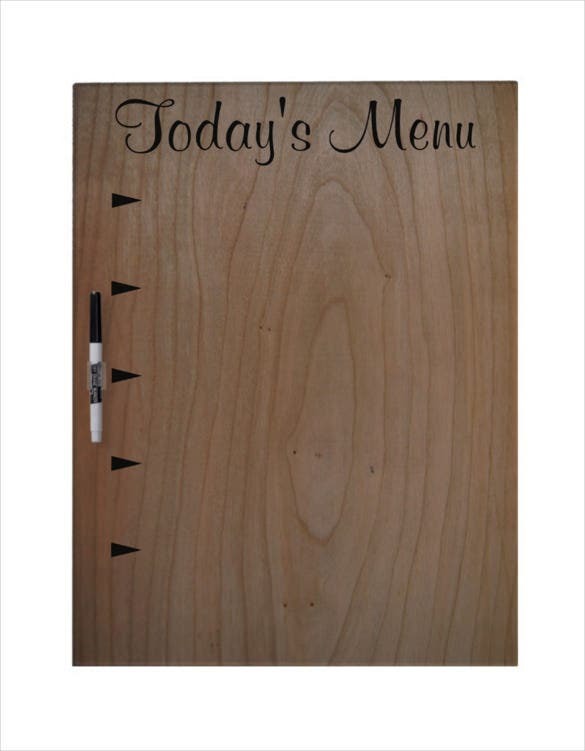 You can now write your menu on a magnetic board that is easy to edit. 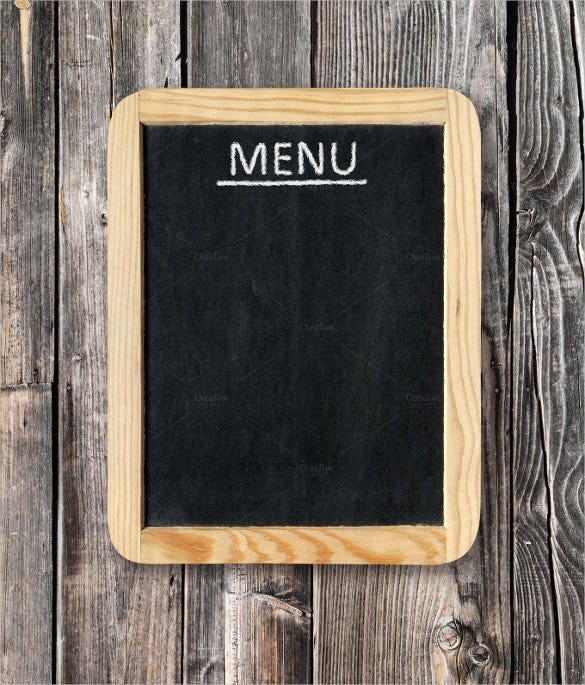 This example makes it simple to manage your menu. 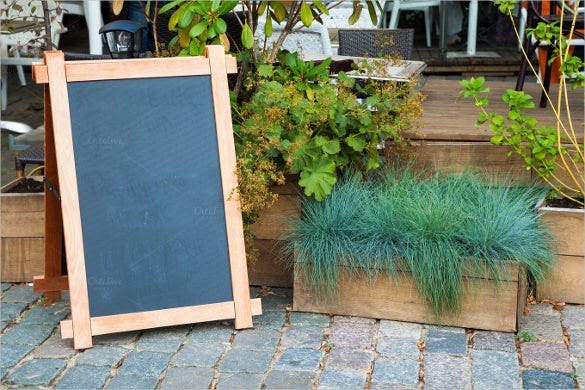 Now you can create an editable menu on a menu board that is visible at night. This example shows how it looks. Get it today from our site and make a lovely beer menu. 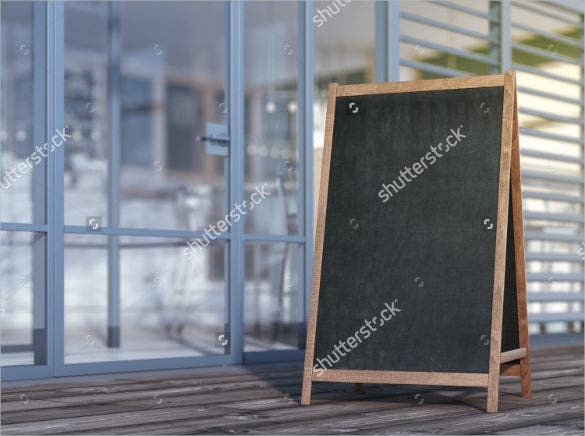 This menu template is designed with a background of a blackboard on a brick wall. 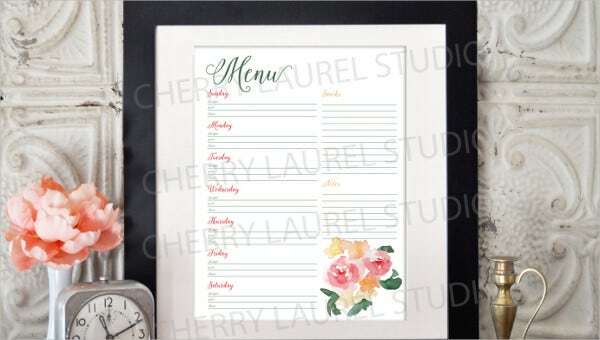 The sample is plain allowing you to write your menu for any type of eating or drinking place. 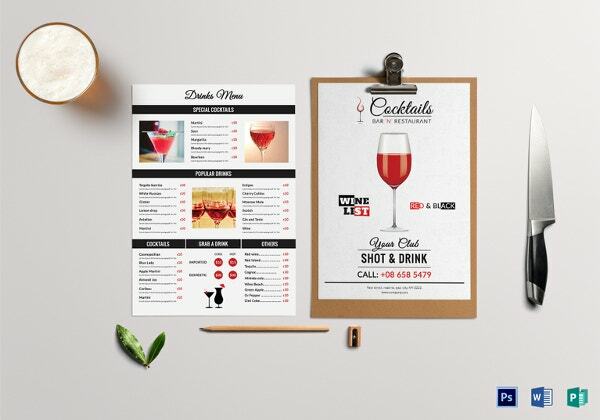 This bar menu template is designed to look like the interior of a bar. The drinks menu is on a corner laid out to look like the wall of a bar. Get this sample today and impress your customers. 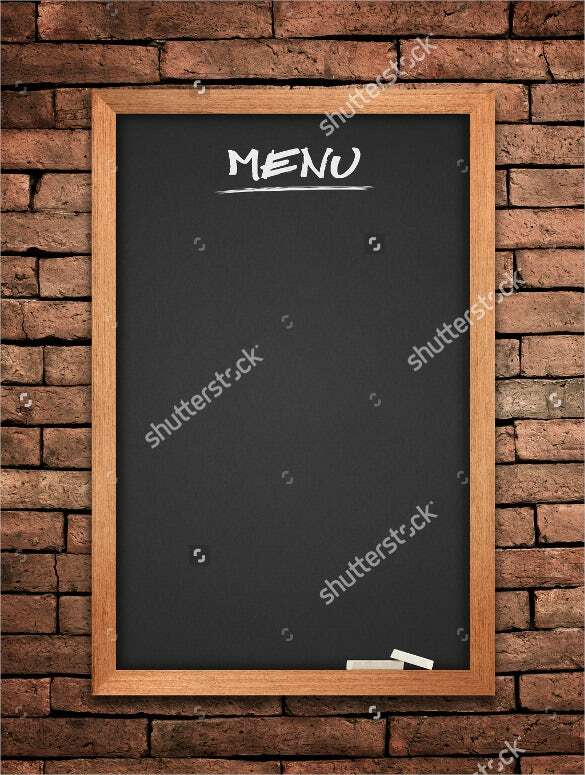 This sample menu template is designed to look like it is a blank board on a wooden wall. 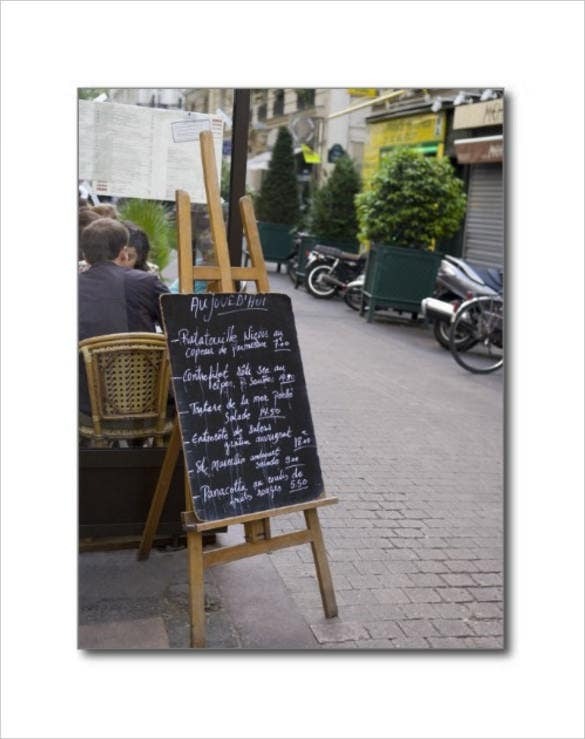 It appeals to customers as it is artistic and also allows you to organize the menu as you wish.